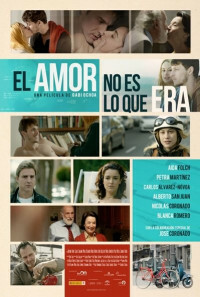 Alex comes across Lucias life, two youngsters who start discovering each other, the escape velocity will determine their future.Paz y Jorge see how their relationship is fading and they don't know what to do, hyperbola, whose bodies will never go back to their point of origin. Albert and Irene meet after some decades of separation, parabola whose trajectories, it seemed, were not going to join again. Love is Not What It Used to Be is the story of the physical law of divergent trajectories. Regions are unavailable for this movie. 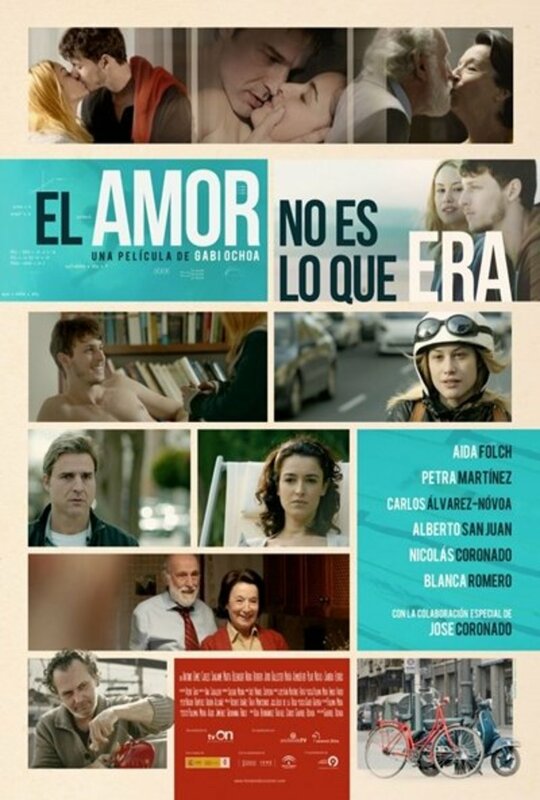 Click the "Watch on Netflix" button to find out if Love Is Not What It Used to Be is playing in your country.